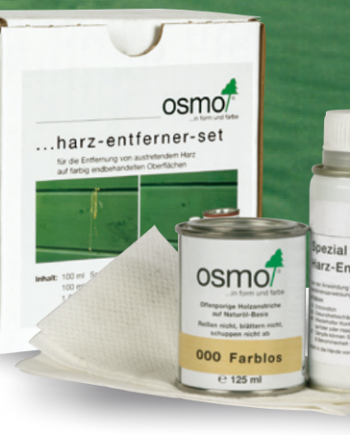 Optimal floor care made easy with Osmo Opti-Set. A special mop and cloth set for cleaning and maintaining wooden, vinyl, tiled and natural stone floors. 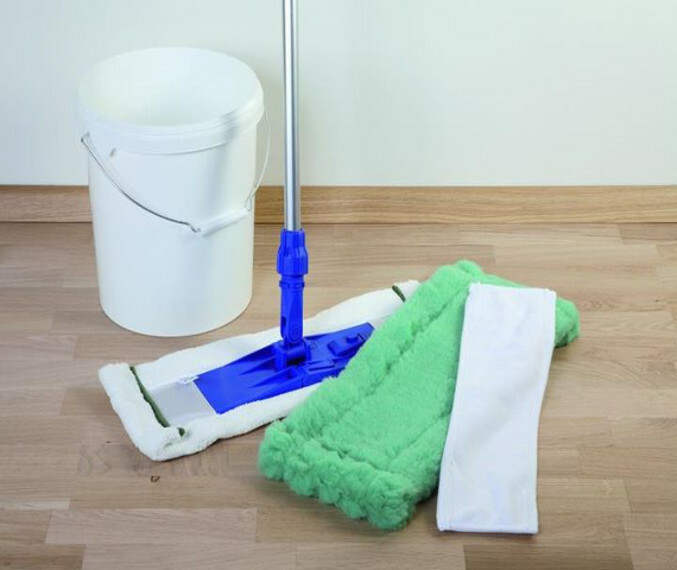 The mop set seamlessly connects to the System Telescopic Handle from Osmo for back-preserving cleaning and care of wooden floors (handle sold separately). Avoid using all-purpose and aggressive cleaners. Only use the Micro-Mop Plush for damp mopping, not wet. When required, dry afterwards. How often your wooden floor has to be mopped will depend on the amount of use. In private households, a weekly cleaning routine is normally enough. In restaurants and other high traffic areas you should mop daily. For larger areas, we recommend using floor cleaning machine FloorXcenter. Active-Fibre Cloth for occasional intensive cleaning. Telescopic handle, for a back-preserving length adjustment included. Ideal for cleaning and maintaining wooden floors, vinyl, tiled and natural stone flooring. 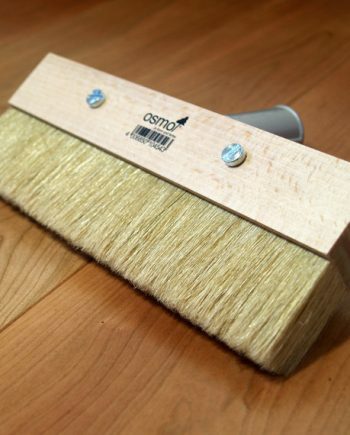 Dust-Mop is easy to use, for picking up dust on all floors. 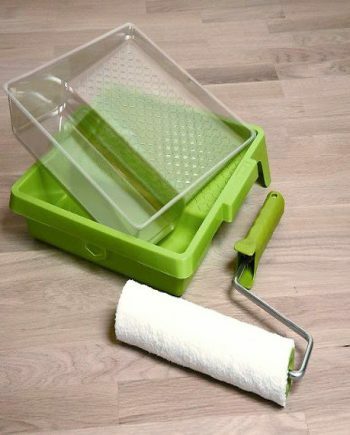 Micro-Mop for use with Osmo Wash and Care to damp mop the floor regularly. 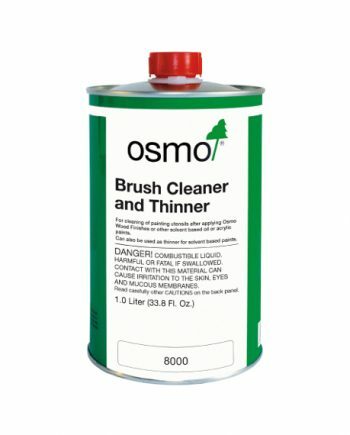 Active Fibre Cloth for simple application of Osmo Liquid Wax Cleaner on all oiled/waxed floors. The mops can easily be removed from the telescopic handle for the cleaning and care of the mops. The mops are also available seperately. High traffic areas such as floors require regular maintenance, this will depend on the amount of use the floor will get. Regular cleaning can mean daily for commercial use or weekly for domestic use.